In addition to increasing fiber in your diet, you should avoid eating foods that may irritate or get stuck in the diverticula. 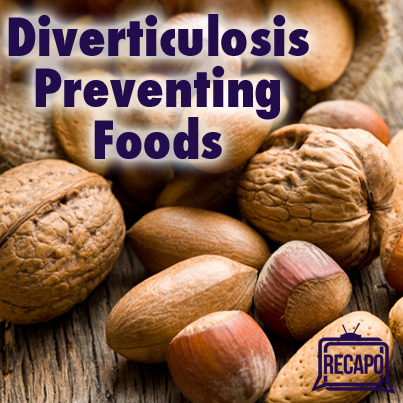 Examples of such foods are popcorn hulls and kernels, and sunflower, pumpkin, caraway, and sesame... A simple search for “foods to avoid with diverticulitis” or “what not to eat for diverticulitis” will show you nuts and seeds, corn and popcorn. You will also find recommendations to avoid seeds in fruits and vegetables like tomatoes, zucchini, cucumbers, strawberries and raspberries. 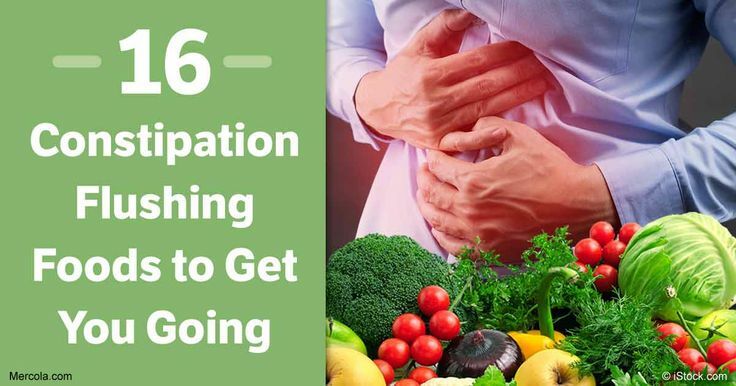 Avoid foods that are high in fiber (residue) when you have a diverticulitis attack, and once the symptoms go away, slowly increase your fiber intake to restore regular bowel movements and reduce the risk of future flare-ups. Other foods which contain fibre include fruits and vegetables (with the skins on) and oats. Diverticulitis occurs when the diverticula (small pockets in the bowel) become inflammed and infected. Symptoms of diverticulitis include abdominal pain, bloating, nausea and vomiting and diarrhoea.